Want to challenge yourself beyond your current skiing abilities? Would you like to combine the mental aspect of rifle marksmanship with the physical demands of skate skiing? If so, it's time to consider biathlon! Biathlon Bears (8 - 12 years): This fun based program uses air rifles and teaches rifle handling / safety and focuses on basic shooting skills and skate skiing basics to build a good biathlon foundation. 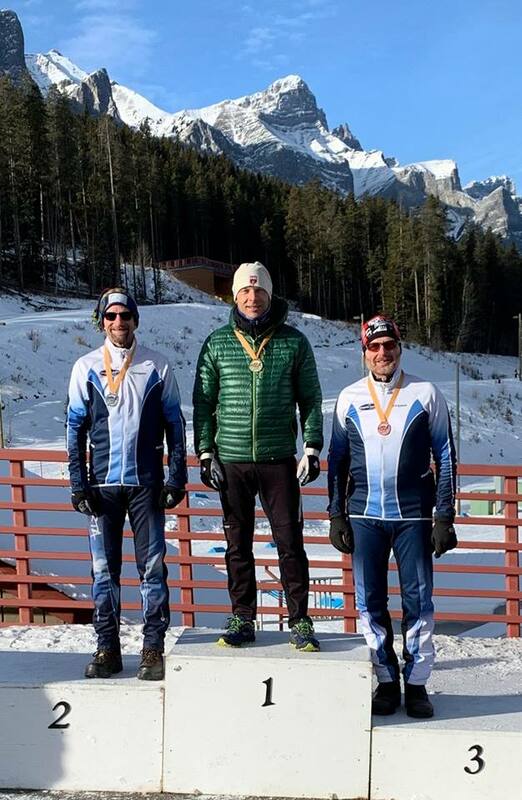 New participants to the sport are welcome and past participants can hone their skills as they get older so they will be ready to advance to the regular Biathlon program. 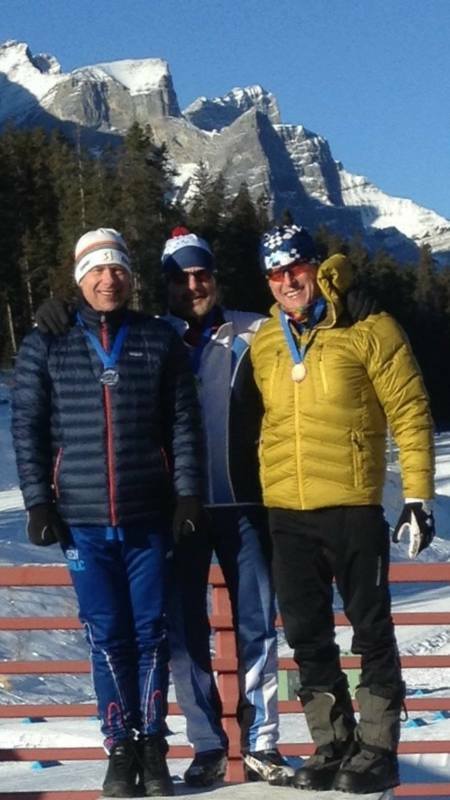 Regular Biathlon Group (13 yrs to Masters! ): Skate skiing experience is preferred for this fun based group with just enough seriousness to test their skills agains other athletes from across the province in the Calforex race series. Come out and learn the basics so you can join the rest of us on our race road trips! Anyone interested in either Biathlon program is encouraged to get more information (see button below) and get involved now! Don't wait for the snow ... we have lots of fun activities we can do in advance to get in shape!! Both groups meet on Saturdays, with the older group practicing an additional two evenings during the week. 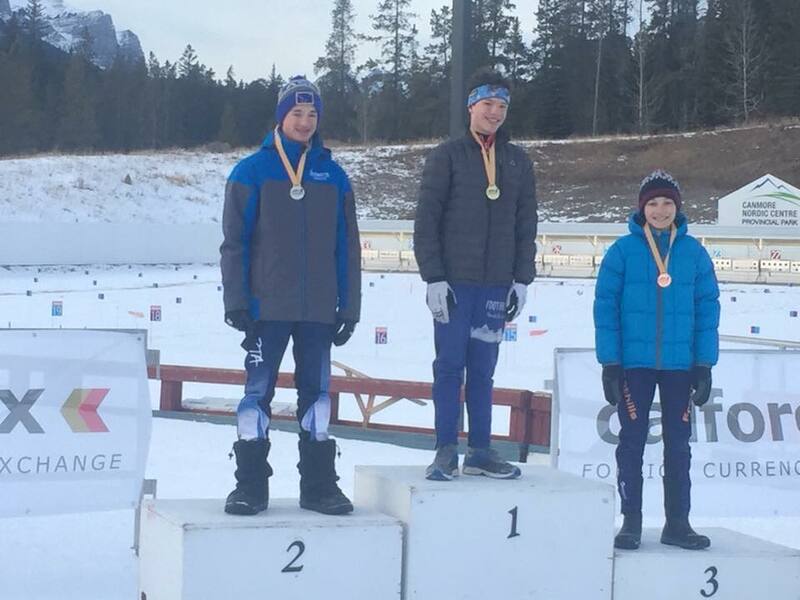 ​December 10, 2018 Update: Congratulations to members of the Biathlon Team who raced at a Calforex Cup in Canmore this weekend. The team members did very well! Great work! You can see these athletes in action at the Calforex Cup at the WNSC January 12 and 13th.